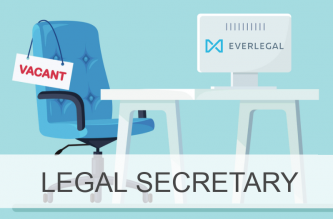 EVERLEGAL is happy to announce that a new lawyer has joined our team. 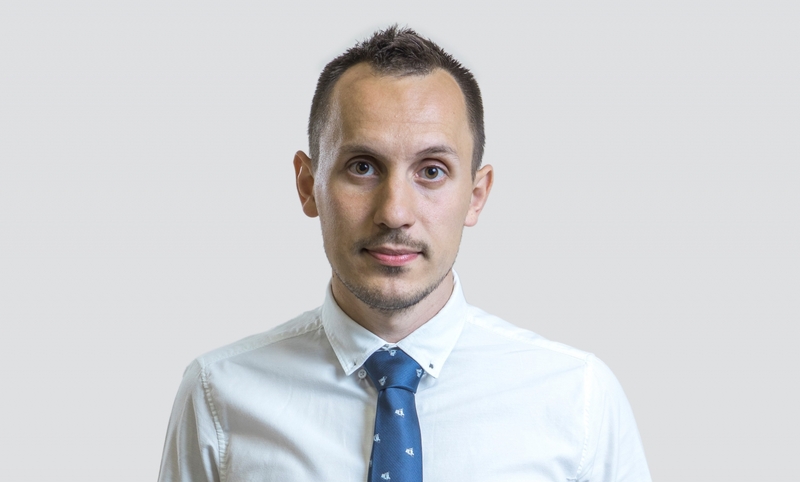 Oleksandr Demchuk has recently joined the firm as an Associate. 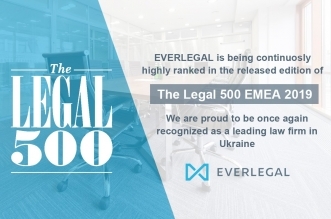 With more than 9 years' experience of legal consulting in the energy industry, Oleksandr will continue focusing on Dispute Resolution and Commercial Law practice areas. 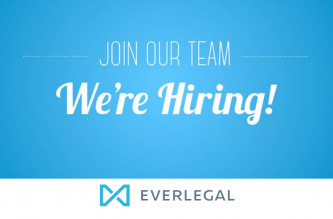 Also, he intends to strengthen his expertise of legal consulting in Banking and Real Estate. Moreover, as a squash player, he will strengthen EVERLEGAL active lifestyle!